is to provide exceptional service to our guests. Whether you’re tasting for the first time or have an affinity for a very special Bordeaux style blend, you’ll find something noteworthy at Basel Cellars. 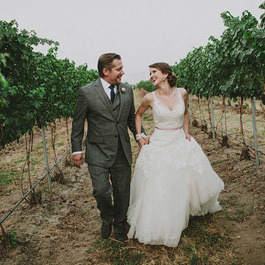 We specialize in wines with rich fruit flavors and the distinct characteristics of Columbia Valley and Walla Walla soil: Full-bodied red wines with smooth tannins and supple texture. 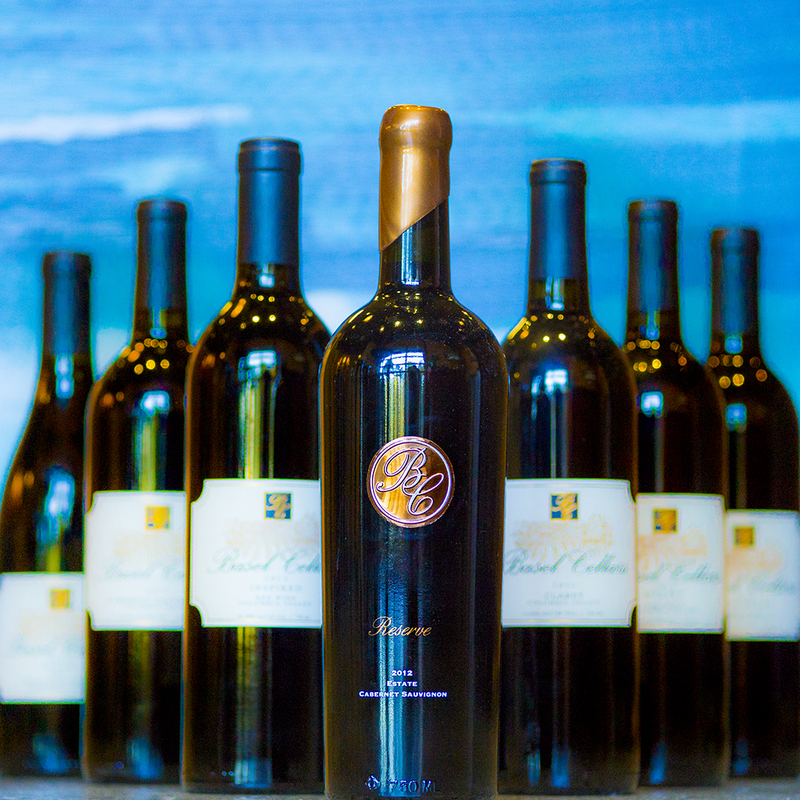 These beautiful wines, coupled with a wonderful tasting experience, make Basel Cellars a favorite destination for both novice and experienced wine enthusiasts.